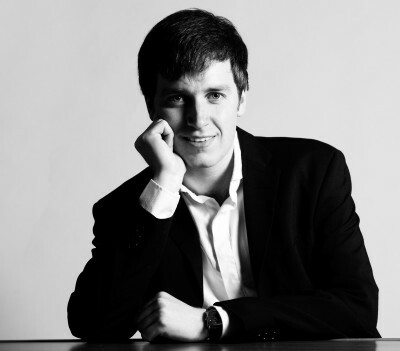 In 2011 Richard Uttley was selected for the Young Concert Artists’ Trust – a great accolade for young musicians, and he has also won numerous other prizes and competitions around the country. He also holds a Fellowship at the Guildhall School of Music & Drama. In this delightful lunchtime recital, he brings us one of Schubert’s most elegant sonatas, and three of Grieg’s much-loved Lyric Pieces, interspersed with a little Debussy and a little Bartok. 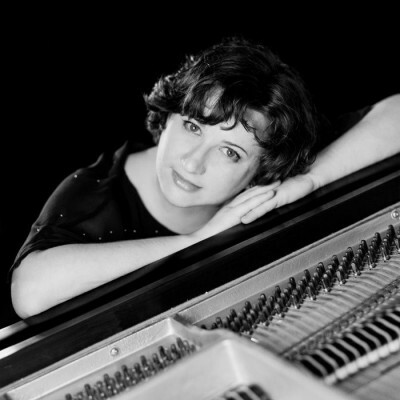 Trish Ferrarin and Paul Topping will look at the development of piano playing within the genre of jazz including a brief history from the days of ‘ragtime’, the era of ‘stride’ and the transition into swing, bebop and modern jazz. Works by Joseph Lamb, Scott Joplin, Jelly-Roll Morton, James P. Johnson, Art Tatum, Bill Evans, Keith Jarrett, Michel Petrucciani, and Michiel Borstlap will feature. Paul and Trish will also will look at the ‘language’ of jazz and share their approach to learning improvisation. Ends at 9.00 pm approx. One of our favourite performers, Kathryn Stott, returns to the Piano Week, giving us a rare chance to encounter Grieg’s piano version (the original) of his ever-popular Holberg Suite, normally played in the revised version for string orchestra. As if that were not enough, we have one of Beethoven’s best loved Sonatas, the first pages of what’s been called music’s Old Testament, Bach’s Well-tempered Klavier and a great masterpiece by Haydn. Martin Roscoe has chosen eight of his favourite pieces of music; some he’ll play for you, others will be his favourite recordings of the work. Join him for an evening of listening and discussion on some of the great piano works from Bach to Debussy, including both solo and other works. 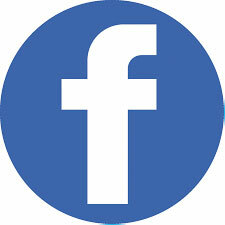 Ends at 9.00 pm approx. 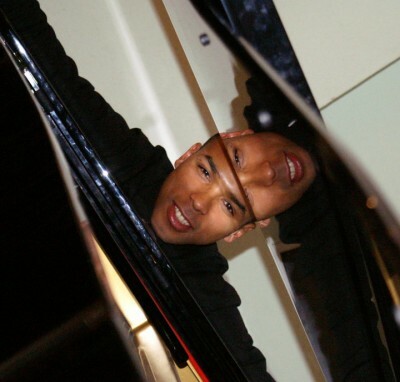 Come along and hear four talented piano students as they perform for – and are coached by – Martin Roscoe on the finer points of piano technique and musicality. They will each be given half an hour of expert coaching and support. 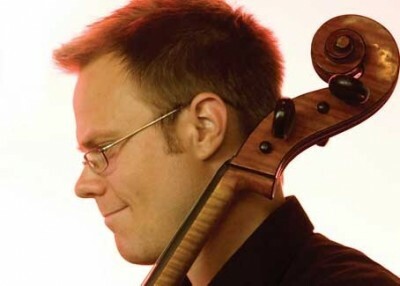 Jonathan Aasgaard will be well known to many of you in his role as Principal Cello of the Royal Liverpool Philharmonic Orchestra. For this lunchtime concert he teams up with Martin to play Beethoven’s delightful variations on one of the best loved arias in The Magic Flute, Debussy’s strikingly inventive and concise Sonata, which was among the last of his pieces, and Brahms’s richly melodic and ever-popular four movement Sonata. 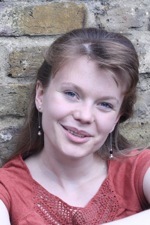 Sofya Gulyak, First Prize Winner at the 2009 Leeds International Piano Competition, visits us for the first time, with a lovely programme revolving around Wagner and the transcriptions of his friend and fellow composer, Franz Liszt. Liszt was a pioneer, transcribing the works of many composers, taking them to audiences that might never have heard the original opera or song. There is original Liszt and Schubert too, with the great Wanderer Fantasy, and a rare chance to hear two miniatures for piano by Wagner, two Album Leaves. Westholme School and Ribble Valley International Piano Week invite you to come to hear international concert pianist Martin Roscoe perform a lovely programme of popular piano pieces; one of Haydn’s most dramatic sonatas, delightful Schubert favourites, the most famous piano piece by Beethoven, Brahms’s last pieces for piano and treats from Martin’s recent Dohnanyi CD. Details of Piano Week 2013, which begins on Sunday 14th July and runs until Saturday 20th July will be available at this concert. Please note this concert has now past. 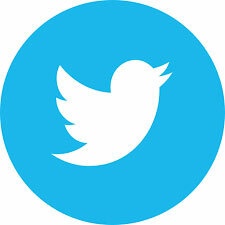 Please go to Events to look at and book current events. This concert sees a visit from Norway’s most exciting, and all-female, string quartet for some wonderful quartet music, before they are joined by Martin Roscoe. They will also give a free pre-concert talk at 6.45 pm for half an hour. 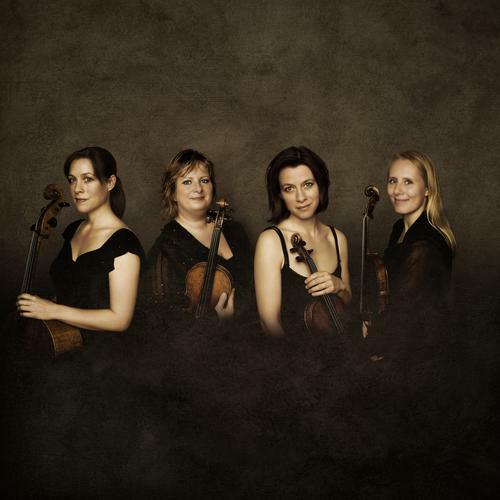 Formed more than 25 years ago (they were school-girls at the time), the Vertavo Quartet have never looked back. With accolades including Norway’s highest musical honour, the Grieg Prize, as well as awards and rave reviews on every continent, they are renowned for their flair, physicality and impeccable playing. Their programme begins with one of Mozart’s darkest and most profound works, and Martin then illuminates the scene, playing late, great Beethoven. Finally, all five musicians take the stage for the same music that began the week, in its final version, Brahms’s epic and majestic Piano Quintet. Estonian-born Mikhel is already hailed as a rising start with appearances across Europe and beyond. Two Sonatas bookend his concert for us: Mozart’s most deeply haunting and the work by Brahms that launched his career, his youthful and exuberant Op 1 which so impressed Schumann. Between them, a Chopin favourite, guaranteed to delight! 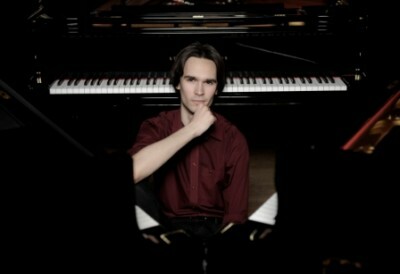 Prize-winning Swedish pianist Martin Sturfält has a busy career as a soloist. His successes include the John Ogden Prize and the Terence Judd Award, the latter giving him a series of concerts with the Hallé. For his concert with us he brings an eclectic programme, including music by our featured composer, Debussy, born 150 years ago, preceded by music by Bach that provided a trigger for his inspiration. A Sonata with one of Beethoven’s first great slow movements begins our evening and Schumann’s Humoreske adds a touch of poetry. Finally, the fireworks of Horowitz illuminate music from Bizet’s incendiary opera! 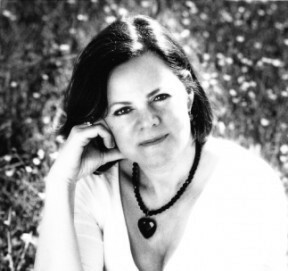 Acclaimed by The Daily Telegraph as a pianist of “amazing power and panache”, Clare has performed across Europe, Russia and Canada and has appeared recently at the Wigmore and Barbican Halls in London and the Bridgewater Hall in Manchester. Clare’s programme begins with Bach’s effervescent Italian Concerto before moving on to explore the sounds of water and its various moods, from a delicate trickle at the source of a stream, by way of a beautiful lake to a raging torrent. 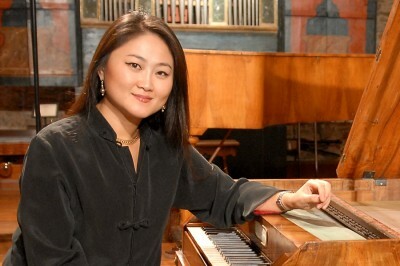 Jin Ju has been one of our favourites for many years, and it’s a surprise to find that it is already ten years since her prize-winning performances at the Tchaikovsky Competition in Moscow. She now travels the world, and has performed in the Vatican for the Pope, and in the Forbidden City, as well as most of the world’s major concert halls. Beethoven’s Sonata evokes moods familiar from his Pastoral Symphony while Debussy’s Images paint more abstract pictures. A mouth-watering selection of Chopin favourites from the intimacy of two of his night musings to the exuberance of his First Ballade promise an evening to savour. There will be a free pre-concert talk at 6.45 pm for half an hour. 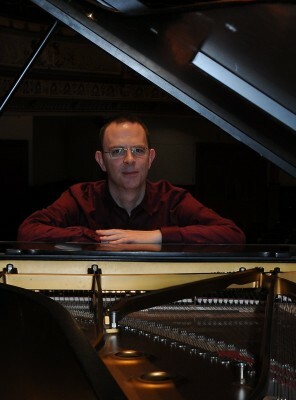 Ian Buckle enjoys a busy and varied freelance career, working as soloist, accompanist, chamber musician, orchestral pianist and teacher. 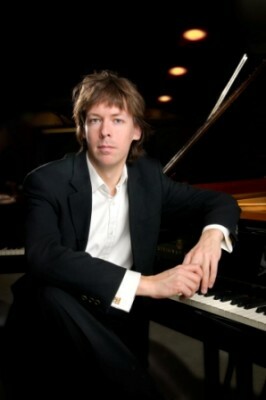 He has appeared as soloist with the Royal Philharmonic Orchestra, and the Royal Liverpool Philharmonic, and gives recitals regularly at festivals throughout the UK. 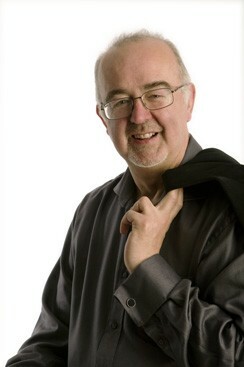 Ian’s wonderful programme explores four centuries of music composed for the piano and its predecessors; it’s no history lesson but a vibrant collection, celebrating some of the best music written from Byrd’s pre-baroque marvels to music written especially for Ian and this programme based on tunes well known to folk in Lancashire and beyond! 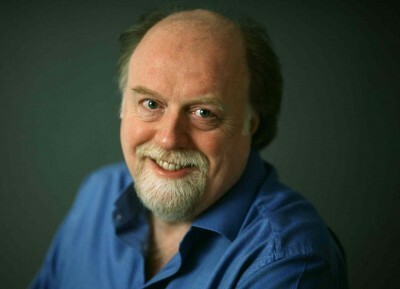 With Martin’s 60th Birthday less than a month away, this will be a rousing start to his celebrations; fitting as his duo partnership with Peter Donohoe goes back over thirty years. Their playing together remains fresh and vital, ever seeking new musical horizons. An evening of colourful passion is guaranteed with this fiery programme, ranging from early Brahms to music drawn from Bernstein’s infectious score to one of the world’s most popular musicals.